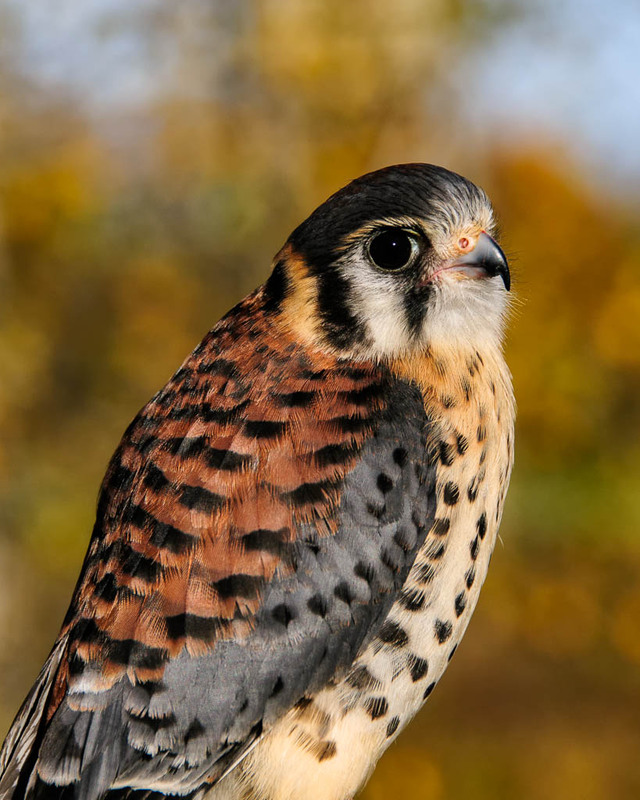 Avian Ambassadors — Raptor Education Group, Inc.
Raptor Education Group, Inc is home to some of the hardest working birds on the planet. Sometimes our patients injuries are too severe to return to life in the wild. Many of those birds go on to live healthy, happy lives as part of our education team helping to amaze the public and share vital information about their critical role in our ecosystem. Our birds are amazing educators. Check out some of our team members that you can meet during our tours and outreach programs.